Welcome to our Silicone & Epoxy Technology Blog! Here is where you may learn about our upcoming sales, new products and news from around the Mold Making Systems industry. 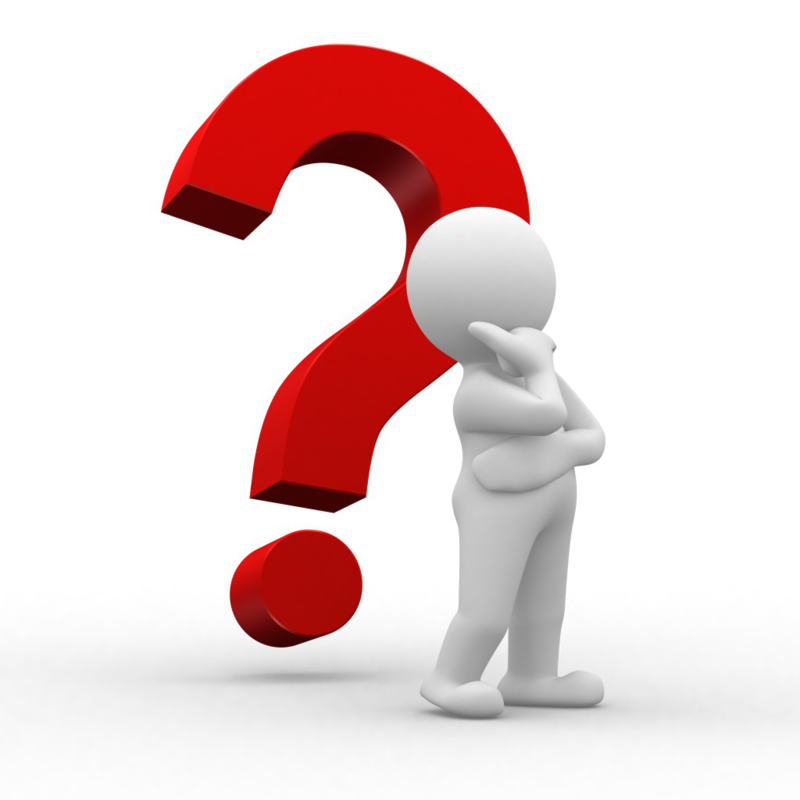 If you have questions about what you see here or need more information, please call us today at (631) 920-5079. 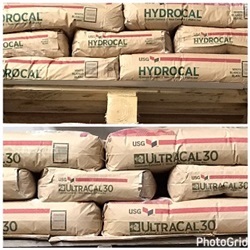 Anaerobic Adhesive for retaining and sealing Application. We are a distributor for Cyberbond a division H.B. Fuller. Cyberbond 7222 (L222 Purple) Low strength) 1/4" diameter and smaller NSF-P1 50 grams $ 30.00 ea. Cyberbond 7242 (L242 Blue) Medium strength) 1/4' diameter and to 3/4" NSF/ANS1-61 $ 30.00 ea. 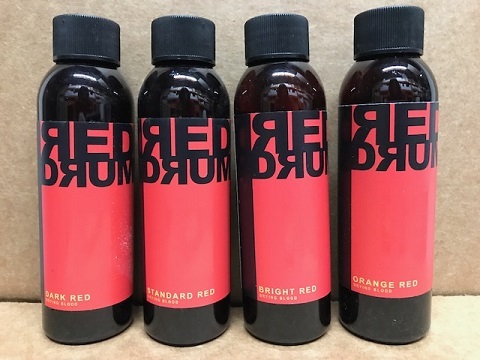 Cyberbond 7262 (L262 Red) High Strength) 3/4" diameter and smaller NSF-P $ 33.00 ea..
Cyberbond 7271 (L271 Red) High Strength) 1" diameter Low Viscosity UL listed $ 33.00 ea. Cyberbond 7609 (609 Green) High Strength retaining compound low viscosity $ 33.00 ea. Cyberbond 7640 (L640 Green) High Strength retaining compound medium viscosity $ 33.00 ea. Call to request case pricing discount. Also available; Cyanoacrylates, UV Cured adhesive for Acrylic bonding and Methacrylates. If you are looking for an alternative material RTVS 11, RTV 11, DC 3110 or 3114 Then you should call for a Free Sample of Set-Sil 811-2 for evaluation. 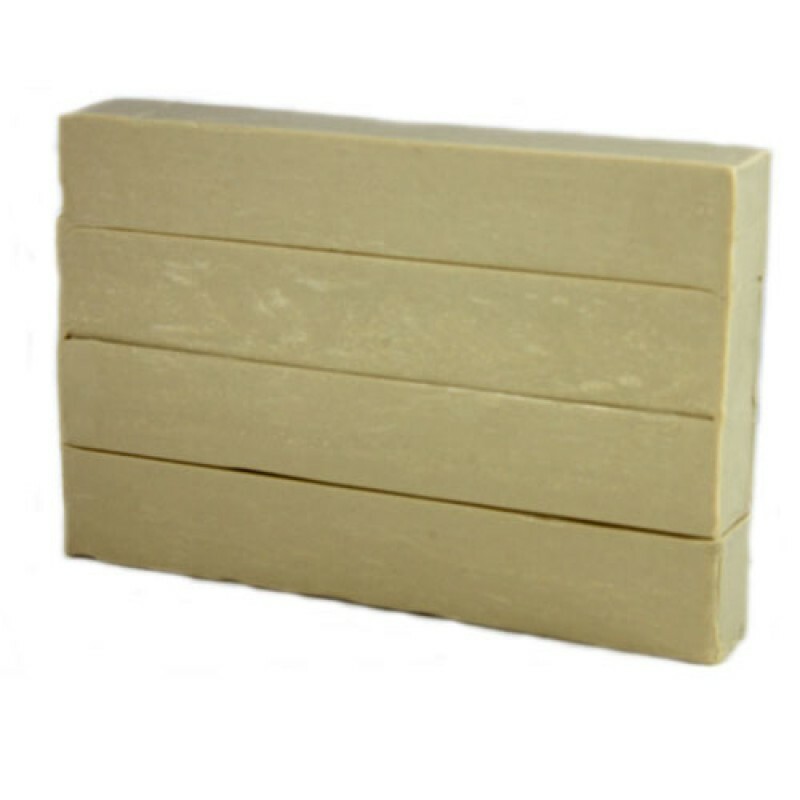 Set-Sil RTV 811-2 is a low viscosity general purpose potting, encapsulate and mold making material. Set-Sil RTV 811-2 is used as a high voltage potting compound with excellent electrical properties. Set-Sil RTV 811-2 offers excellent low and high temperature stability and can be used with deep section cure. Weigh out the required amount of Set-Sil 811-2 A and B. Mix thoroughly, scraping both the bottom and sides of the mixing container. Evacuate mixture @ 29 in Hg until all air is released to insure void-free casting. With a Deep Section Cure, the mix ratio is 100:10 by weight. When using Primer to test to determine if material is bonding correctly. Cure Schedule: Full cure reached at 72oF: for 24 Hours. 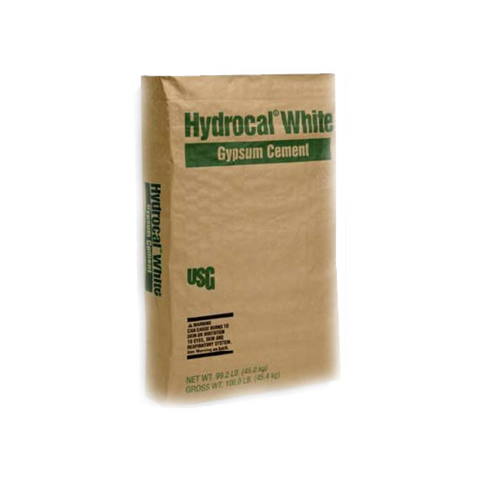 Material is available in Quarts, gallon, 5-gallon and Drums. Silicone And Epoxy Technology is gearing up for summer by having a Pre-Summer Sale! 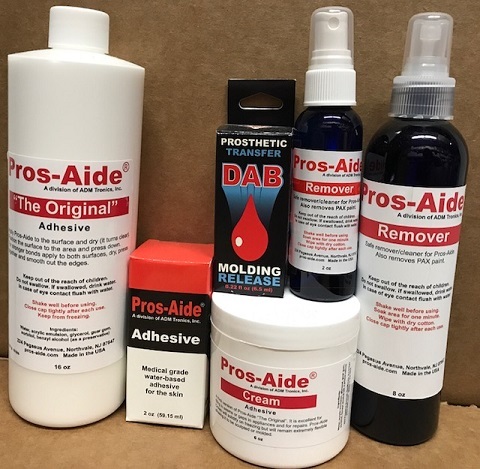 On any of our Pros-Aide or PTM materials . We want to now...What is your favorite material to use, and why? Lets throw a twist into this question, would you be willing to try something new? What are you looking to create today. There are so many great products out there to make so many cool things. Lets start with a material that actually floats in water! Yes you read that correct, IT FLOATS! Is called Feather Lite, and you can make some very cool items including fishing lures. Shawn Rutledge, an inventor of unique fishing lures, has found success, and scored some big fish with his lures. 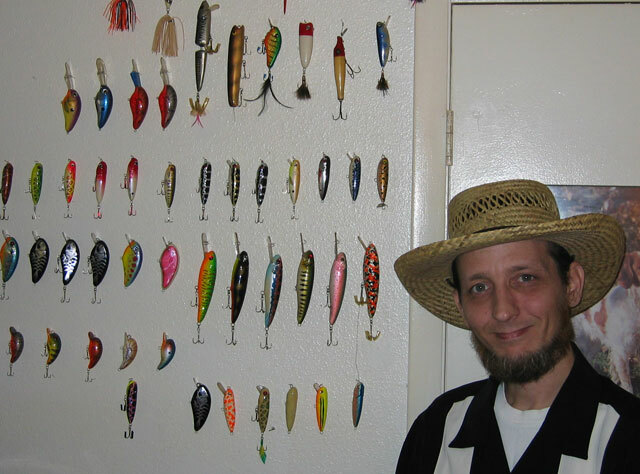 Having been an avid fisherman his entire life, his passion for creating fishing lures lead him to the Smooth-On Technical Helpline in search of materials. 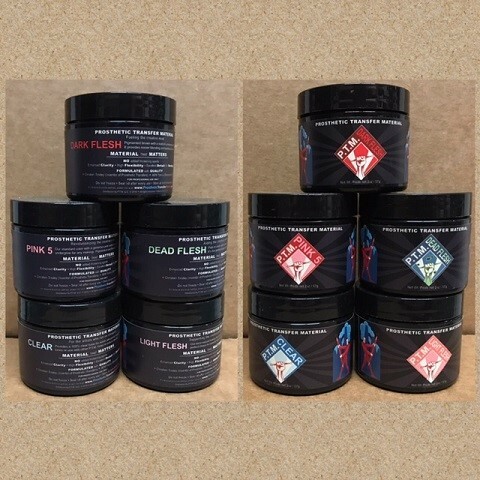 After considering various options from their product line, Shawn settled on Feather Lite lightweight casting resin and Smooth-Cast® 320 casting resin. He found that a combination of Feather Lite resin and Smooth Cast 320 resin provided the perfect degree of buoyancy needed for his lures. The resins were very easy to use and paint, making his design options limitless. 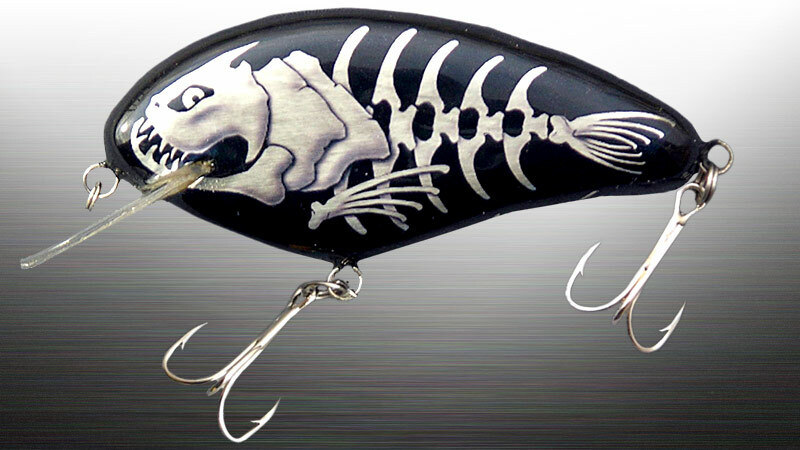 Shawn started his own company, designing and producing the lures in his backyard, working with Mold Max Silicone, Feather Lite lightweight resin and Smooth-Cast 320 casting resin. Since then, he has developed an entire line of lures and gained almost a cult following. 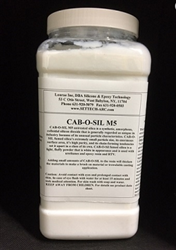 CAB-O-SIL M5 untreated silica is a synthetic, amorphous, colloidal silicon dioxide that is generally regarded as unique in industry because of its unusual particle characteristics.